Rachel, why did you choose Monica? The voice in Monica’s book is so fresh and fun, and the chemistry between her two leads is ELECTRIC. Carmen and Mauro are the best YA couple I’ve read in a while. I was completely sucked into the world, too: a sweltering summer in Miami, filled with romance, family drama, dancing, and music. There aren’t very many YAs that revolvaround a quinceañera, and I loved that the cast of this book is almost entirely Latinx. It’s the kind of book I desperately want to see on shelves, and reading it also just made me SO HAPPY!! Monica, why did you choose to submit to Rachel? I already followed her on Twitter, so I was aware of her writing. 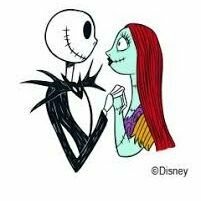 I thought our styles and taste would mesh. Rachel, summarize Monica’s book in 3 words. Monica, summarize your book in 3 words. Rachel, tell us about yourself. Something we may not already know. I own 20 different tubes of red lipstick. Monica, what do you hope to get out of the Pitch Wars experience? I want to learn how to revise, not just this manuscript but also going forward. This is the MFA program I never had! Monica, tell us about yourself! What makes you and your manuscript unique? 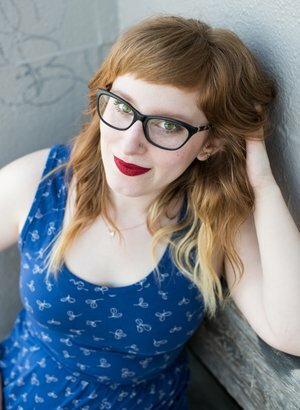 I’ve worked in editorial at two publishing houses and as a Childrens’ Lead at Barnes & Noble. And now, I’m on the other side trying to get my own writing published! I wanted to write a story that showed a young working class Latina as the center of a story–discovering a path towards her dreams and love along the way. Basically, a YA rom com con sabor! 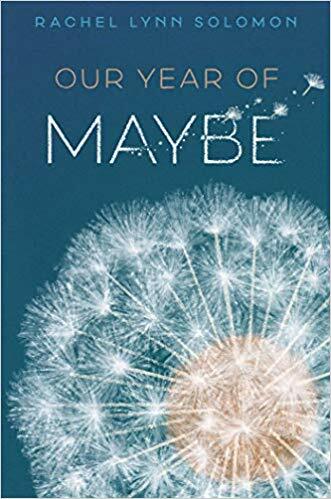 Check out Rachel’s latest release, OUR YEAR OF MAYBE!